As the principal shareholder, CEO and driving force behind Mobile PC Paramedics, Yan’s interest in computers began in 1989 where he learned basic & pascal programming. From there his business interest and acumen led him to achieve a BBA in Business Management from the University of Massachusetts, all the while keeping a very strong interest in technology, becoming knowledgeable in other languages and skills such as HTML, UNIX, Computer Hardware & Networking. Yan was challenged at his web design internship to teach himself SEO skills back in 1997, a skill he continues to apply daily for himself and his clients. He enjoys being able to help people with their computer needs and one of his favorite IT jobs is building custom machines built for performance – making them fast, beautiful and using the most up-to-date technology. When you call Mobile PC Paramedics, Yan is usually the one who answers, ready to dispatch one of our highly qualified, hand selected techs right to your location. Chris has been a computer tech with Mobile PC Paramedics for over a year and has been doing IT work off and on for over 15 years. Just like other members of the team he is completely self-taught. He became interested in computers early, buying his own equipment, taking it apart, fixing it and putting it back together. 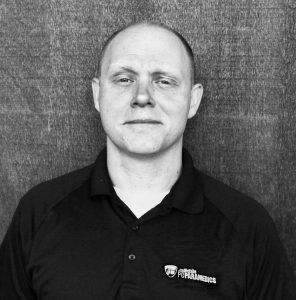 Chris excels in a variety of different IT services and also specializes in website and server management. 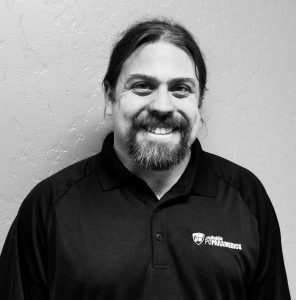 Based out of South Lake Tahoe Chris mainly services the Tahoe area including Meyers, Zephyr Cove, and Stateline. Were you happy with your computer technician? 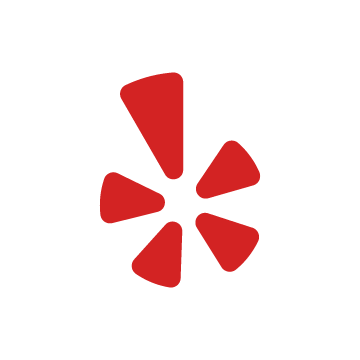 Please take a moment to write us a yelp review!